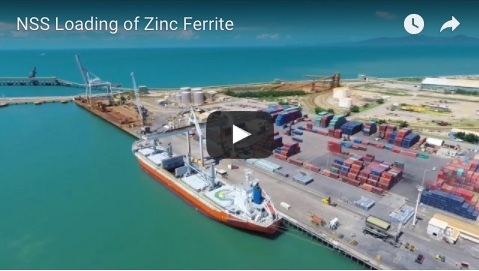 NSS is pleased to announce we have been appointed to stevedore Incitec Pivot Ltds (IPL) sulphur and fertiliser products in Mackay, Townsville and Cairns. Incitec Pivot Fertilisers is a key supplier of Australia's soil health and nutrition needs, helping farmers maximise productivity to remain competitive in global markets. They partner with local distributors to provide farmers with an extensive distribution capability, exceptional customer service, innovative and high quality fertilisers and agronomic services. 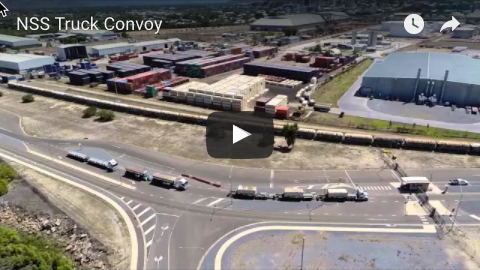 NSS continually strives to be regional Queenslands #1 bulk stevedore. Please call +61 7 4722 4800 for any bulk import or export enquiries from Regional Queensland.